It's only been a weekend since the Xbox One's launch and already users are reporting they're having issues with it to gaming website Kotaku. 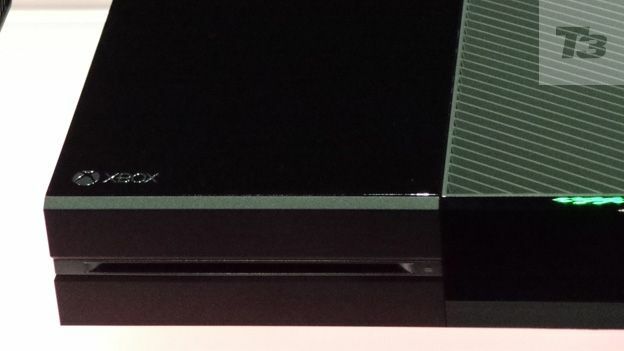 Some Xbox One owners are reporting that their console's disc drive is faulty. In some instances, they hear a disturbing grinding noise when they insert the disc and in others the Xbox One's drive refuses to read the discs at all. One YouTube user has helpfully uploaded a video demonstrating the problem. Microsoft has said that it's aware of the reports but that only a realtively small number of units are affected. "The issue is affecting a very small number of Xbox One customers," said Microsoft in a statement. "We're working directly with those affected to get a replacement console to them as soon as possible through our advance exchange programme." Xbox fans will know that this isn't the first time that Microsoft has launched a console that's suffered through its share of problems. A frequent complaint on the first Xbox 360 units was 'the red ring of death', in which three of the console's front lights would light up and it would be rendered useless. It's uncertain at this stage whether the reports of the Xbox One faulty drives will hamper sales of Microsoft's new console. The Xbox One has sold just over a million units since its launch last Friday.